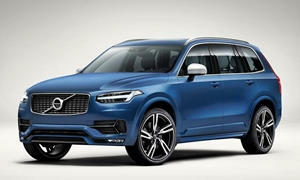 I have seen great reports about the Volvo XC90. But a shocking report that its reliability was the worst. Purchased T8 Inscription in May 2016. I was worried about first model year problend for completely new platform but 7000 trouble free miles so far. I purchased the XC-90 R-Design (instead of trim, think styling treatment). My early experience was with a failing battery which turned out to be a software flaw. Not having any issues otherwise. Nearly 10,000 miles. Some of those miles are spent in rugged arctic terrain and temps.